The 2017 honoree, Jim McLaughlin, is an Everett native and local music legend who needs a liver transplant after enduring lymphoma. 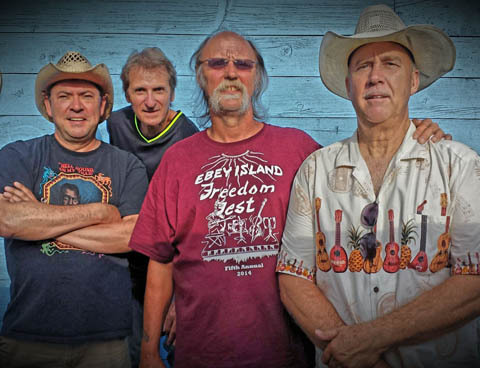 Jim McLaughlin is an alumnus of Everett High School and a Vietnam vet who resides on Ebey Island, where he hosts the popular annual Ebey Island Freedom Festival featuring his “Harmonica Hell” jam. 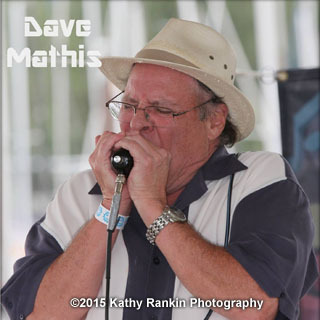 He is a two-time World Harmonica Champion and the 2014 and 2015 winner of the Washington Blues Society’s Harmonica Player of the Year award. 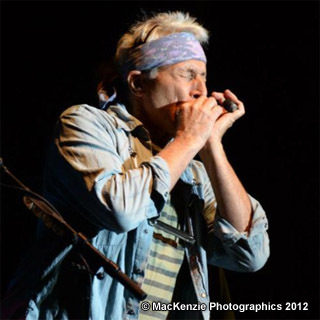 In 2016, Jim was awarded the Washington Blues Society’s Lifetime Achievement Award and was inducted into the organization’s Blues Hall of Fame. 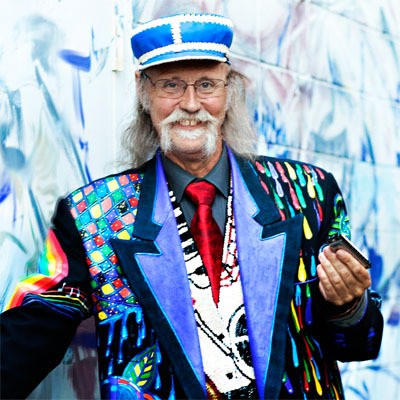 Jim is well-known and loved as a constant supporter in the community and for his harmonica playing locally, nationally and internationally. He has performed with such notables as: The Nitty Gritty Dirt Band, Bela Fleck and the Flecktones, WAR, James Cotton, Vassar Clements, Townes Van Zandt and Charlie Musselwhite and many more esteemed artists around the world. VIP ticket: $50 per person (Includes early entry at 4PM. Meet and greet with the artists! Also includes Priority Seating in the theatre. Includes:1 General Admission, 1 Lee Oskar Harmonica, lesson with Lee Oskar to learn to play “LowRider” and perform it with Lee Oskar and Friends at the event’s finale. If you cannot attend the event, please consider a monetary donation of any amount. EVERY $ HELPS! 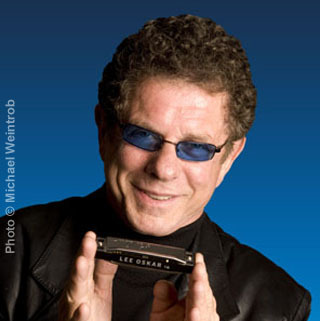 Lee Oskar is a world-renowned harmonica virtuoso, composer, producer, visual artist, musical explorer and Lee Oskar Harmonica manufacturer. He shares his signature music with loyal fans around the globe, featuring new arrangements, innovative compositions and well-loved hits. His iconic role as a founding member and lead harmonica player for the pioneer funk/jazz band that composed and recorded such hits as “Low Rider,” “Spill the Wine,” “Cisco Kid,” “The World is a Ghetto” and many more, won him international renown for over three decades (1969-1993). 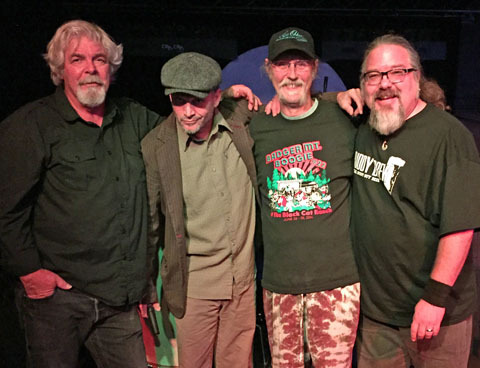 Lee Oskar and his original band mates continue today as the Low Rider Band, and he continues to perform his individual compositions locally with some of the most outstanding musicians selected from the Pacific Northwest as Lee Oskar & Friends. 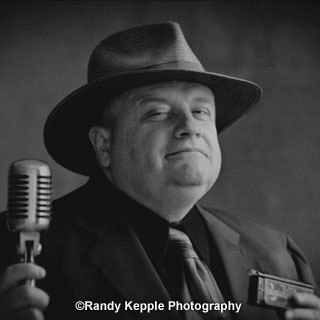 Oskar is dedicated to spreading his love of harmonica play throughout the world and has created an easy to follow system for music lovers of all kinds, levels and styles. Visit: www.leeoskar.com and www.leeoskarquickguide.com for more information.